Antibiotic resistance of human pathogens is on the rise, causing great threats to human health. Good surveillance and stewardship are needed, but not sufficient to tackle the problem. We will take lantibiotics and other modified peptides as scaffolds to design and produce novel antimicrobials with desired properties, including high activity against drug resistant pathogens such as Enterococcus faecalis, Klebsiella pneumoniae, Streptococcus pneumoniae. Selected molecules will be optimized for high stability, low rate of resistance development, good pharmacokinetic properties and low toxicity and histamine release. In the resistance development studies we will investigate the occurrence of persister and heteroresister cells, and determine the kinetics and the propensity of resistance development. The student will be trained in the design, construction and production of novel modified lantibiotic variants with high potential for real application and study resistance development against these novel molecules. Molecular microbiology, genetic engineering and/or biochemistry. Gram-negative bacteria usually only turn into harmful pathogens after their virulence genes have been switched on. These genes are controlled by regulatory elements that can respond to conditions in the environment. Quorum sensing is one of these regulatory circuits that controls the expression of hundreds of genes including those encoding endotoxins, destructive proteases and immunomodulating agents. During the ALERT program, interfering with quorum sensing, also known as quorum quenching, will be investigated as a therapy alternative to antibiotics. Non-virulent bacteria are expected to remain occupying their normal habitat without direct harm to the host organisms. This allows the immune system to perform its function with limited or no selection pressure towards antibiotic resistance. The student will be trained in the design, construction and production of novel modified enzymes and small molecules with quorum quenching activity. Pharmacy, Molecular Biology or Biochemistry. The CRISPR/Cas9 system is a recent molecular tool that has revolutionized genome editing of all kind of cells. In the CRISPR/Cas9 genome editing technology, the Cas9 endonuclease is guided by a single chimeric guide RNA to a specific locus, where it introduces a double strand break in the DNA sequence that can be used for enhanced homology directed repair. 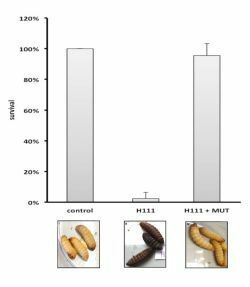 Recently, we have developed highly efficient CRISPR/Cas9 based marker-free genome editing tools for Penicillium chrysogenum (Pohl et al., 2016, ACS Syn Biol., in press; http://pubs.acs.org/doi/abs/10.1021/acssynbio.6b00082). 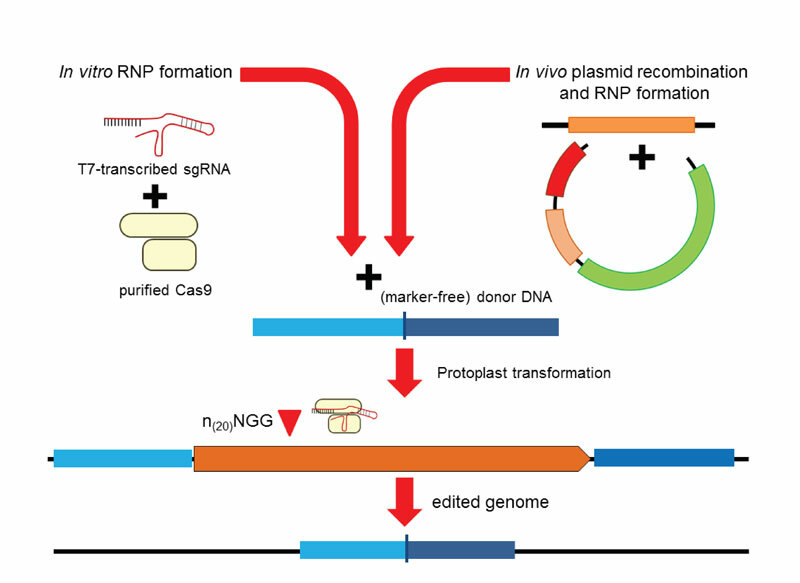 During the ALERT program, the aim is to employ the Cas9 protein to allow for RNA-guided transcriptional regulation. This technology will be used to upregulate silent endogenous secondary metabolite genes in P. chrysogenum and will be transferred to other fungi. The student will be trained in post-genomic approaches in antimicrobial discovery and fermentation technology. Many (pathogenic) bacteria are auxotrophs and require subsets of nutrients for growth. 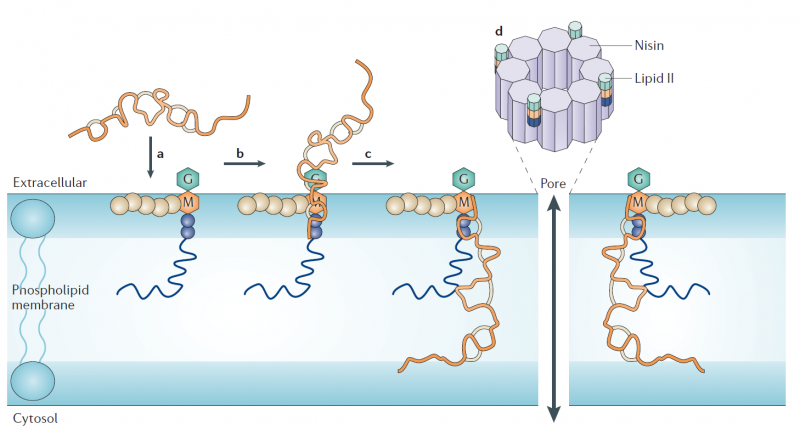 To meet their requirements for these cellular building blocks, the bacteria use so-called ATP-Binding Cassette (ABC) transporters. Prokaryotic ABC transporters employ a substrate-binding protein (SBP) that captures the ligand and delivers it to the translocator for subsequent import into the cell. In E. coli these SBPs constitute 50-80% of all proteins in the periplasm. In collaboration with the group of Giovanni Maglia, we have devised a simple electrophysiology-based method to probe small molecule interference of substrate binding to SBPs trapped inside membrane-embedded pores. This method allows for rapid screening of large sets of molecules to inhibit essential transport processes in pathogenic bacteria and thus provide lead compounds for development of new antibiotics. The student will be trained in the development of antibiotics against ABC transporters that fulfil essential functions in Gram-positive pathogenic bacteria.